No matter what the economy is doing, there will always be people who need to buy or sell a home. Home staging is the best way to ensure that buyers see the full potential of the home you’re trying to sell. Depersonalize, De-Clutter and Clean, Clean, Clean! What Do You Mean By Clean, Clean, Clean? Staging allows buyers to see themselves in your home and helps to make them want to live in (and buy!) your house. You’ll be more likely to sell your house quicker and for more money if it’s staged! 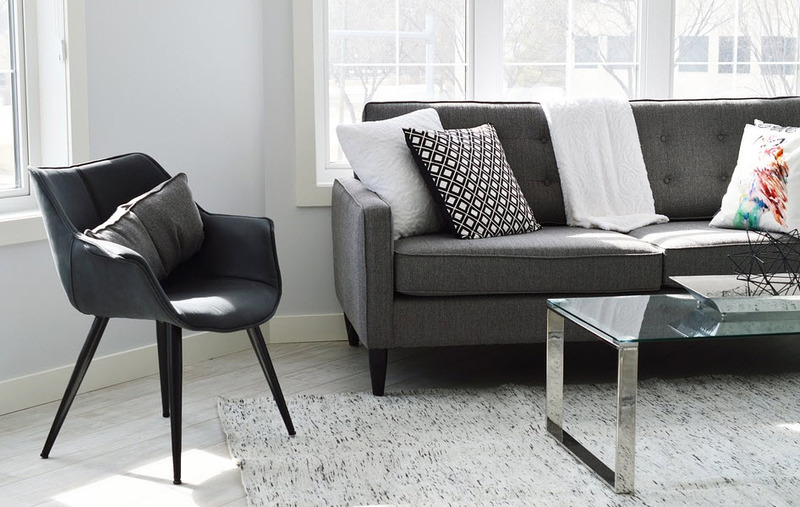 We’ll go over all the best tips for how to stage your home yourself, including what resources you can use if you need extra help, and we’ll cover how you can find a professional home stager and whether or not the career of home staging might be for you! I Want To Stage My Home Myself. What Do I Do First? Even if you’re on a tight schedule and don’t have the time for anything else, these three tips are essential. You must depersonalize, de-clutter and clean your home for your potential buyers to see what a great home it is! If there’s too much of “you” in your home, they won’t be able to visualize themselves in it, if there’s too much clutter, they’ll be too distracted to notice all the great qualities of the home, and if it’s dirty, they won’t want to spend any time in the home let alone purchase it. First of all, you need to understand that now that your house is on the market, you can no longer see it as “your” house. If your house has too much of your personality in it, the buyers may not be able to see themselves living in it. An important rule in home staging is to pretend your potential buyers have no imagination; so if all the buyers see are paintings of grandpa over the fireplace or photos of your kids on the nightstands or – even worse – your last name printed on the front door and mailbox, they’ll always see your house as “someone else’s house” instead of their future home. Your house should look like a model home or a hotel lobby. It should appear unlived-in. Put away the family photos, take down the hand-painted and hand-stitched decorations displaying your name, and pack up all those old issues of Guns & Ammo. If all you have on the walls are family photos, replace those photos with photos of local monuments and attractions. Or fill the frames with cheap but nice wallpaper samples or postcards. But only keep as many framed pieces of art as necessary to break up big walls or to draw the eye up, and remember that too many frames is clutter. You don’t need something hanging on every wall. Your collection of Star Wars figurines or autographed baseballs may be very important to you and it may be all part of your idea of a good-lookin’ room, but it just may not be the buyer’s taste and it could turn them off from the home. If you’re a Yankees fan but the perfect potential buyer is a Red Sox fan, that buyer may overlook your house if it’s covered in Yankees banners and posters and they may even do it subconsciously. Pack up everything that is not neutral. If there are piles of stuff on the floor the rooms will look smaller than they are, and if there are knick-knacks everywhere and books and papers and wires and toys covering every surface, the house will appear hectic. Clutter causes a subconscious reaction in the buyer that causes them to feel stressed by your mess. What you want is a relaxed buyer, who feels as though they’ve just walked into a calm, clean sanctuary. If you have a clean house the buyer will be able to believe that when they live there they will be living in a clean house, too. Plus, if the house is cluttered it will appear that you don’t have enough closet space, and not enough closet space can easily kill the deal for a lot of potential buyers. Again, you’re about to move, so go ahead and pack up everything that you’re not using and won’t need for a little while and put it into storage or into the attic if there’s room. Be careful, however, of piling box after box in the garage or basement! Sure, the buyers know you’re moving, but too many boxes is still clutter, and your garage and basement are part of your house and need to be staged, too. Take everything off the kitchen counters. Clean them, then put back on one or two appliances that you absolutely need every single day, as well as maybe one or two decorations for open houses, like pretty bowls of fresh fruit or vases of fresh flowers. The most important thing is to show off as much clear counter space as possible to make the kitchen look spacious. Then, organize your cabinets and pantry. People are going to open cabinets and drawers to see how much space you have, so make it look like you have tons of space by organizing everything. Buy cheap drawer and shelf organizers at your favorite discount store and organize every drawer, cabinet and pantry shelf in your kitchen. The living or family room will look best without clutter because you want it to appear large enough to fit anything the potential buyer wants to put in it.You can see what I mean here https://universalbuyersagents.com.au/. If you’ve got too much furniture, though, the room will actually appear smaller and cluttered. 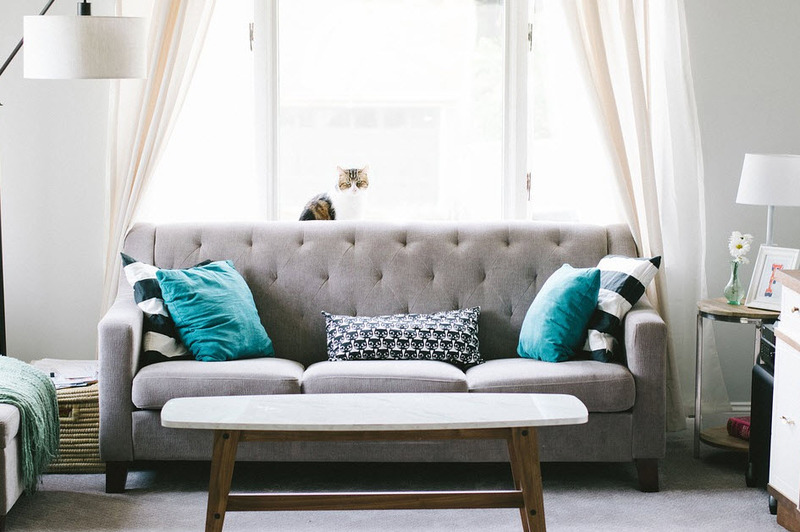 You really only need one couch and one chair or loveseat to demonstrate a seating area. 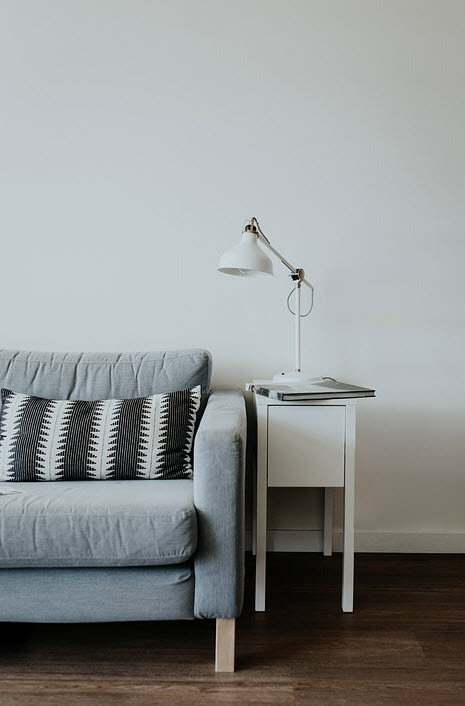 A larger room could hold as much as one couch, one loveseat and one chair, but any more than that starts to cause clutter. If you have a fireplace, clear any clutter from the hearth and mantle and make it the focus of the room. Oversized televisions overwhelm the room and make it look smaller as well as distracting buyers from the built-in benefits of the rooms, like a fireplace or French door or wood floors. Bookshelves should have books and nothing else, and only hardcover books if possible. Keep fake plants and flowers to a minimum and try to use real plants instead – but only a few here and there. And tone down the wires. If there are electrical wires everywhere, then you need to pack up some of your electronics or at least buy something to contain the wires, like cable wraps. The master bedroom is very important and needs to feel like a sanctuary. Take out the television, or hide it in an armoire, take out any kid’s toys or anything that reveals you have a pet. Definitely take out the cat’s litter box if you keep it there, because it’s not only unhealthy, it smells and it turns off buyers. Organize your closets because, just like the kitchen, people are going to want to know how much storage space they’re getting. The closets should be about half-empty so there’s plenty of space for everything with extra room to spread out. It may sound silly, but it looks much more streamlined and clean and people will be amazed by the big and organized closets, which is important: buyers want lots of storage space and if they see it already organized, it will help them believe they can keep it that way. Make sure there’s not too much furniture in the master bedroom, since you want it to appear spacious. There needs to be at least a bed and a nightstand or two preferably one should have a nice looking small lamp, and a dresser or chest would also be nice, but if there’s just not enough room then leave them out. 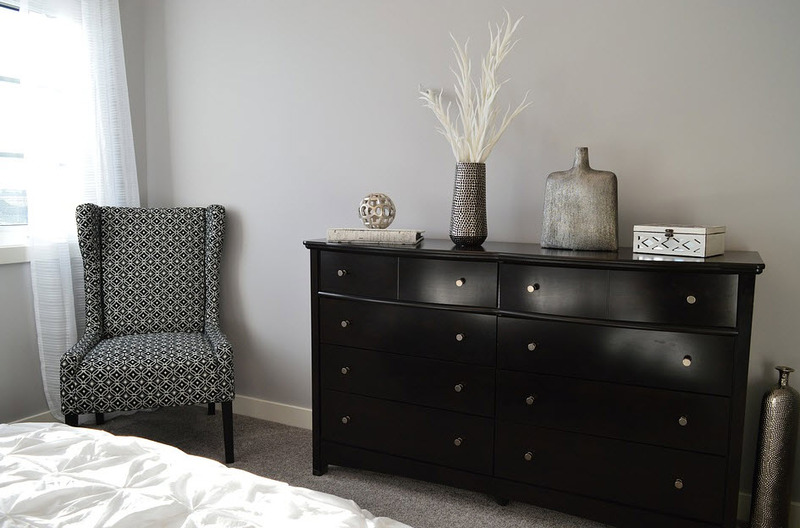 You should have three feet of open space around furniture, so don’t block pathways by insisting that the dresser belongs opposite the bed: it’s more important that potential buyers never feel crowded. And don’t forget that in this master bedroom sanctuary the bed is very important. The bed is the biggest thing in the room and always draws the eye, so make sure the bedding is clean and fresh and the bed is made. And the quilt you made yourself or was a gift from a relative is probably very pretty and very special to you, but it may be too taste specific and you want the bedroom to appeal to everyone. The master bedroom needs to be a place that is so appealing and calm that every buyer who walks into the room never wants to leave. So, if it your bedding is old, stained and ragged, invest a new comforter and sheets. You can buy something discounted, but something modern with clean lines and not-too-feminine, not-too-masculine colors is what you’re looking for. The bathrooms are important, too. First and foremost they need to be very clean. People want updated, spa-like bathrooms, but you may not have the time or money to renovate your bathroom. Quick ways to update the bathroom include changing out the cabinet hardware and light fixtures with more modern pieces. Make sure shower curtains and towels are fresh, clean, and not covered in flowers or fish or anything else too taste-specific. Clear out all the clutter and any toiletries you don’t need every day. Clutter makes a space seem hectic and small and if there is clutter all over the counter and shower, it will seem like you don’t have enough storage space. If you have a strange color countertop or vanity but don’t have the budget or time to change it out, then get a shower curtain and towels and decorative candles that match or complement them. Make the color work instead of just ignoring it or trying to hide it. Just that: clean, clean, clean, and then clean again. Make sure everything is spotless, because no one wants to inherit your mess. No one wants your germs and muck, so clean everything – even the things you don’t normally think to do. Clean your oven and your microwave and wipe down all your kitchen cabinets. Clean all of the dust and lint off of your washer and dryer, even if they’re yours and they’re going with you. Sweep all the leaves and grass and cobwebs out of your garage. 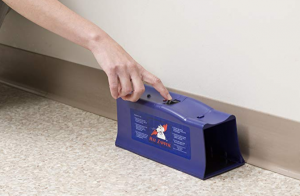 Wipe down all of your baseboards (that’s the molding on the bottom of your walls where they meet the floor), and the chair rails, too, if you have them. 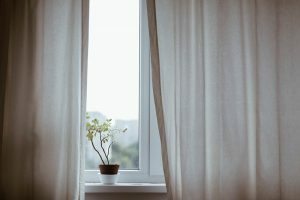 Clean all your windows and the window sills. Clean all the doorknobs and kitchen and bathroom cabinet hardware. Clean inside the refrigerator and behind the refrigerator. Move the couches and clean the floor where they sit. Scrub the grout lines in the bathtubs and showers. Dust all the light fixtures. Dust all of the central air and heating vents and all of the ceiling fans. 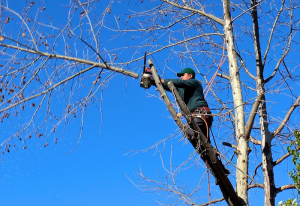 Clear out that pile of branches in the backyard you’ve been ignoring for the last two years. Wipe down the inside of all the kitchen and bathroom cabinets. Throw out the dingy toilet brush and plunger. Clean the barbecue grill and wipe down all the outside furniture. Get the stains out of your carpet and the dog hair off the furniture. Pour some baking soda into your kitchen sink drains and then some white vinegar to wash that down and freshen up the sink, and if your garbage disposal smells, grind up some lemon slices in it or buy some garbage disposal cleaner. If your floors are bad, it’s usually cheaper to steam clean the carpet and refinish the wood floors than to grant your buyers a generous flooring budget to allow them to replace everything, but if the floors are beyond repair you should consider replacing them. Cleaning is never fun, but nobody wants to buy a dirty house. Period. 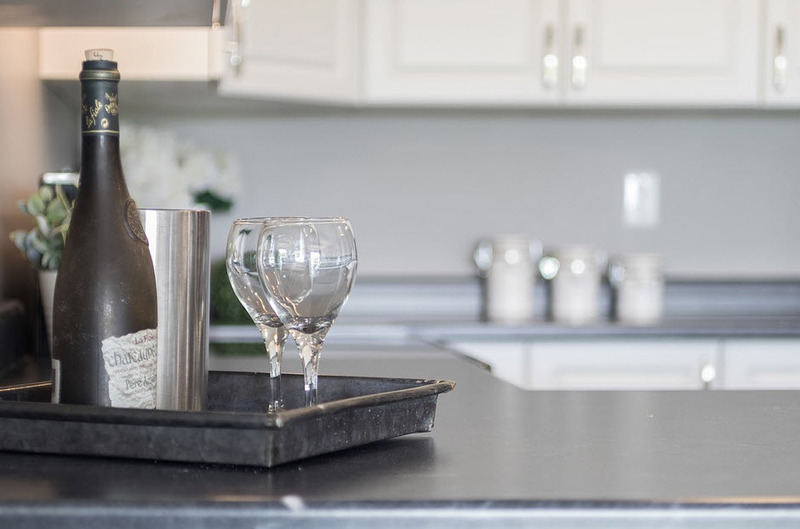 You house may be bigger and have an updated kitchen, but if it’s filthy, your potential buyers are going to purchase the house down the street that’s clean, even if it is smaller and more expensive. 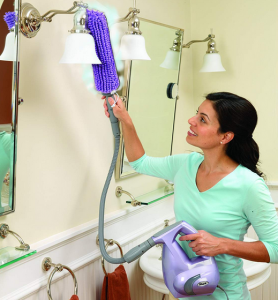 The great thing is most cleaning can be done with the basic household cleaners you already have, and once you put forth the effort to do a major, thorough cleaning, you then only have to worry about upkeep, which is easier. Don’t forget to keep a spray bottle of air and fabric odor neutralizer on hand, which can quickly freshen up your home. 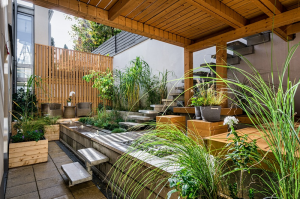 There are plenty of natural and green ways to clean your home, if you prefer! For example, mix a half cup of water and a half cup of white vinegar in a glass and microwave it for 4 or 5 minutes, letting the mixture boil and get the inside all steamy, and then wipe it clean. You can clean tile grout by scrubbing it with a toothbrush soaked in white vinegar and you can scrub surfaces like countertops and stainless steel appliances with a paste made from equal parts salt and white vinegar. When someone walks into your home now, it feels fresh and new. It’s a feeling you just don’t get from a dingy or smelly place. And buyers like that! Okay, I think I have given you enough to do. Look out for my second installment on home staging. Let me know if you want more in the comments below! « What Are the Types of Window Treatments?